Are you a Latino or Latina owned business that has Survived and Thrived? 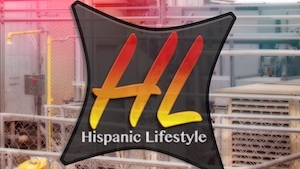 Hispanic Lifestyle is seeking to highlight 10 Latino owned businesses that have Survived and Thrived. Since 1997 Hispanic Lifestyle has pointed the spotlight on hundreds of Latino/Latina owned businesses throughout the United States.